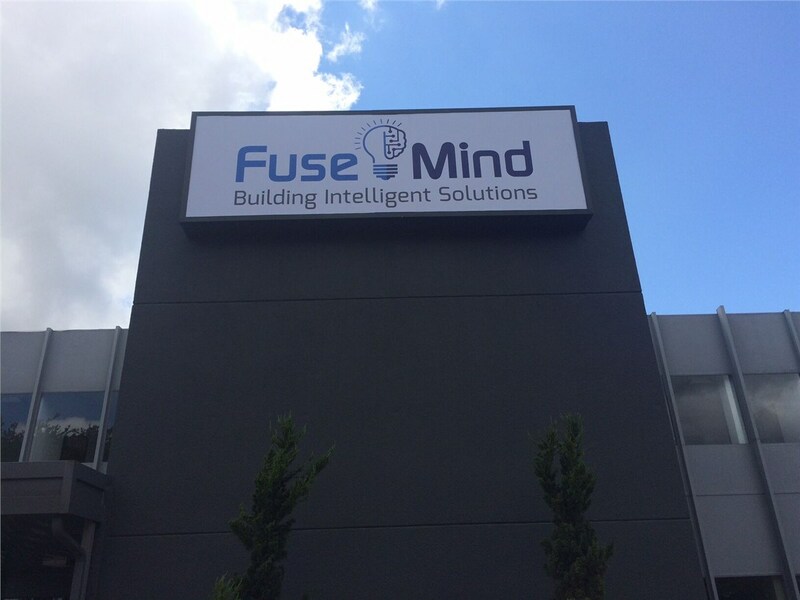 Rely on our quality electrical solutions to better your business. 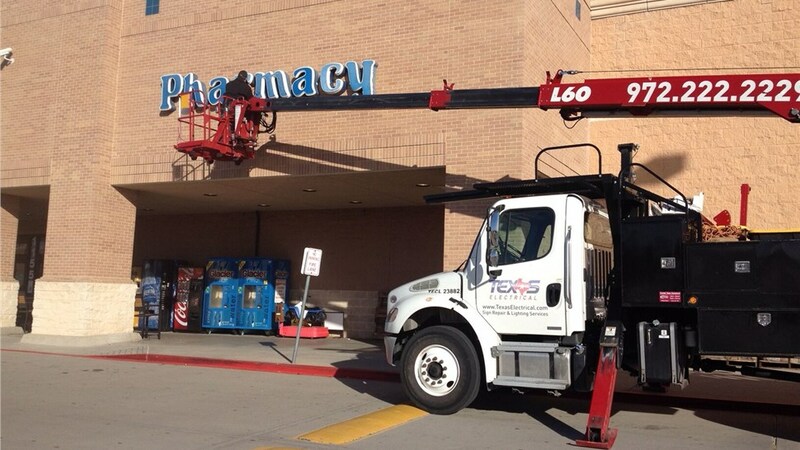 Whether you’re looking to upgrade your retail location with retrofit services or you find yourself in need of an emergency repair at your office, Texas Electrical is the Duncanville commercial electrician to call. 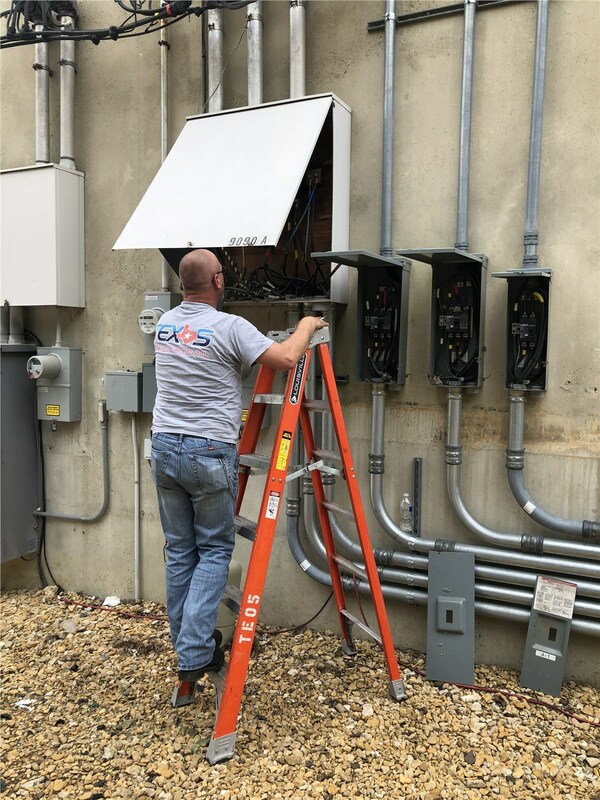 Our goal is to provide high-quality electrical services that not only meet your needs, but exceed your expectations. 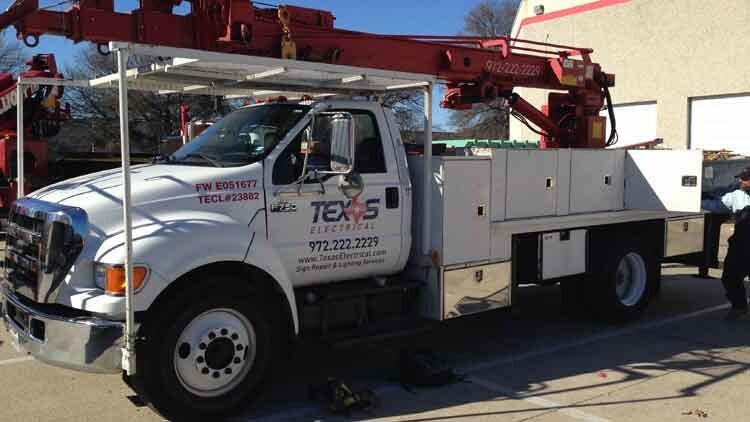 All of our projects are completed under the guidance of a state licensed Master Electrician with 25+ years of industry experience, and, with a fully stocked vehicle dispatched to every job site, we always get the job done right the first time. 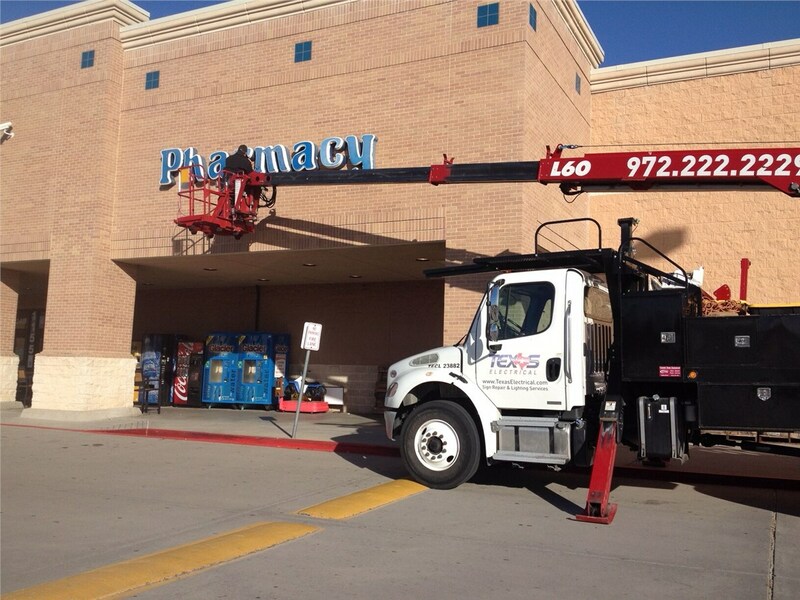 Effective marketing is crucial to the success of your Duncanville business. 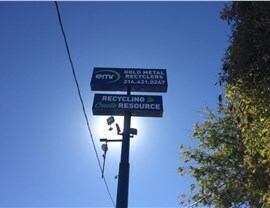 Whether you operate a luxury hotel, family-friendly eatery, or big-box store, Texas Electrical can create the custom signage solutions you need to increase your customer base. 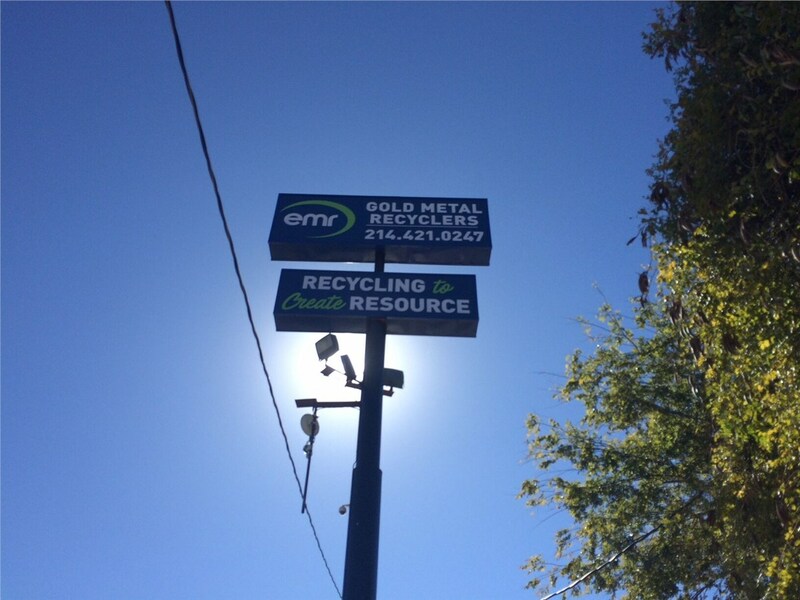 Whether you want Duncanville neon signs or digital billboards, we’ll take care of everything—from design and installation to routine maintenance and emergency repairs. When it comes to the safety and efficiency of your property, you don’t want to trust just any electrical company. 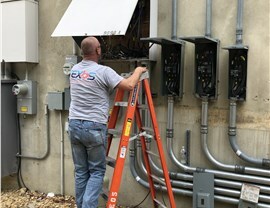 Ensure you receive the quality you deserve by choosing the experienced professionals at Texas Electrical. 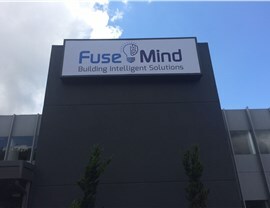 Find out more about the benefits of working with us for all of your commercial lighting and signage needs by giving us a call, or take a moment to complete our convenient online quote form today.